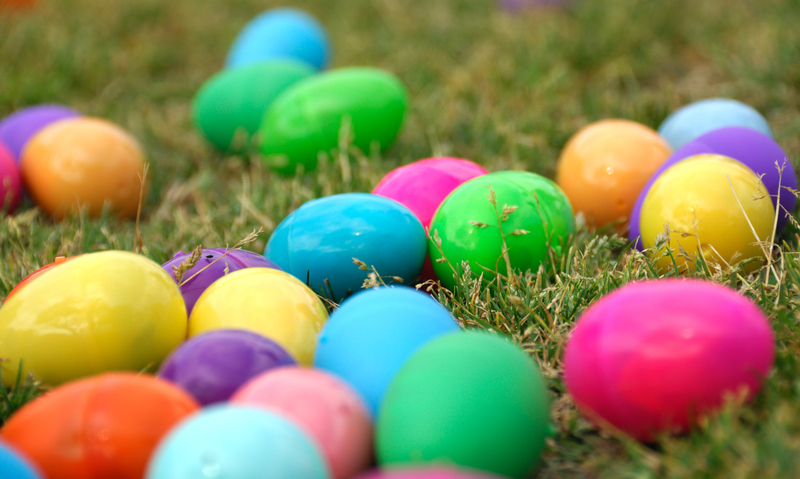 Join us for our annual Easter Egg Hunt! Our hunt takes place in the Garden Center and is designed for children aged 5 and under. We will create 2 areas for hunting. After, children will turn in eggs in the market for a goodie bag – every child is guaranteed a treat! The line will start outside at the soil pick-up area or in the market by the sliding glass doors in case of inclement weather. Hunt starts promptly at 12n so don’t be late!